Protecting the environment is a priority to the Association. 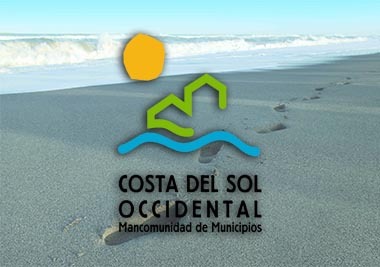 It is mainly done from the Costa del Sol Environmental Complex, headquartered in Casares. The plant gets waste from the 11 townships and classifies it according to its composition for treatment. 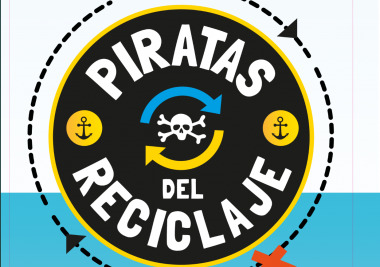 Complementary to the expansion and development of the recycling plant, the Association carries out awareness-raising campaigns on the importance and the environmental and economic advantages of waste sorting (organic waste, paper and cardboard, glass, light packaging). In addition, campaigns are launched to prevent forest fires, whose risk increases in the summer months. 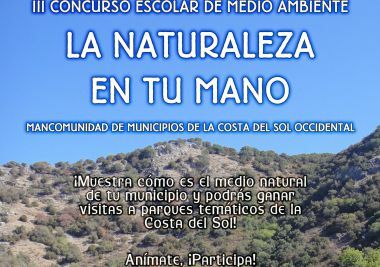 The aim is for citizens and visitors to learn the importance of preventive action to protect the local plants and animals and to turn the Costa del Sol into the perfect blend of sea and sierras.